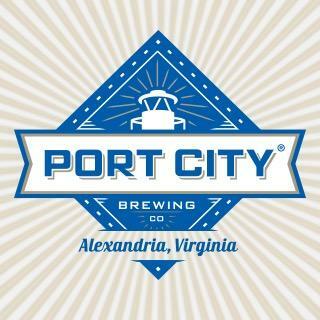 Pinstripes Georgetown’s chef will be teaming up with Port City Brewing Company on Friday, June 17 from 7:00 PM to 10:00 PM to deliver a 4-course beer dinner, leading guests through an interactive dinner and discussion demonstrating how each pairing enhances the dining experience. 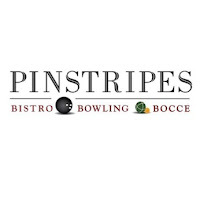 The menu will feature wild boar sausage, beer braised chicken, rain chow ranch pork ribs, and IPA cheesecake. Dinner costs $45 per person.